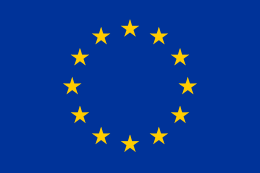 In 1979 the first direct elections to the European Parliament were held in France. Four parties were able to win seats: the centre right Union for French Democracy the Gaullist Rally for the Republic, the Socialist Party and the French Communist Party. 61.7% of the French population turned out on election day.